Since 1935, major retailers such as Sears, JC Penney, C.A Curtze, Home Depot, Office Max, Babies R Us and Pier I have contracted with us to deliver appliances, furniture, restaurant equipment and building supplies with our 2 or 4 man delivery teams, economically and efficiently. We can contact your customers to schedule the delivery or work to a pre-arranged schedule. 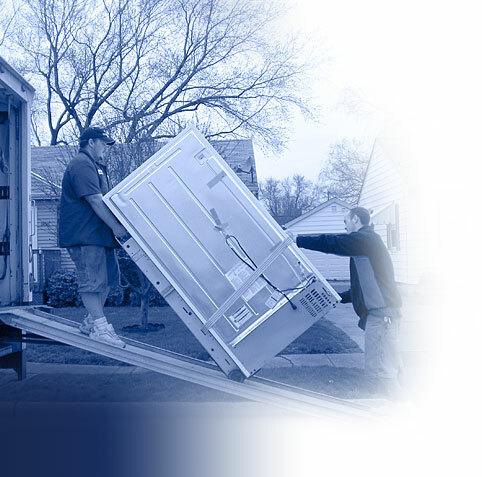 In residential deliveries, we can even do the appliance hook ups and dispose of the old ones.